It has been truly moving to see the outpouring of messages of support for Blanche, along with the vast collection of photos and memories accumulated here from you—Blanche’s community of family members, students and friends. Soon we will invite you to use a new Facebook group that we will create to continue adding and sharing your personal photos and stories about Blanche with the sangha. 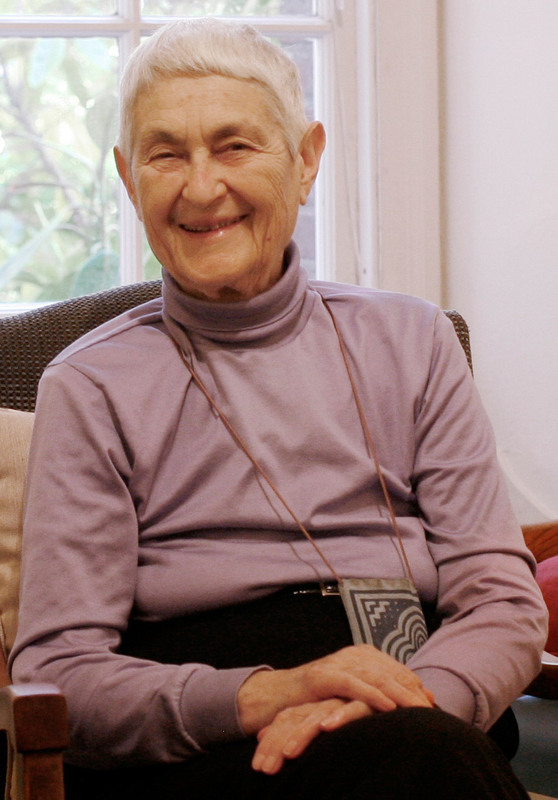 Going forward, the Boundless Life blog will be used mainly as a forum for regular updates about Blanche’s health and well-being from San Francisco Zen Center and from others who are caring for her. We hope these two options will help keep the community informed, and also give us a specific forum to share updates about Blanche. All the postings and photos already contributed on this blog will continue to be accessible. We are grateful to Daigan Gaither and Shosan Victoria Austin for mediating this blog. The posts attest to the great radiating warmth of the sangha towards Blanche. For any other questions related to this blog, please write to communications(at)sfzc.org.